Prominent & Leading Manufacturer from Jaipur, we offer cloth cutting laser machine and advertising plasma cutter. 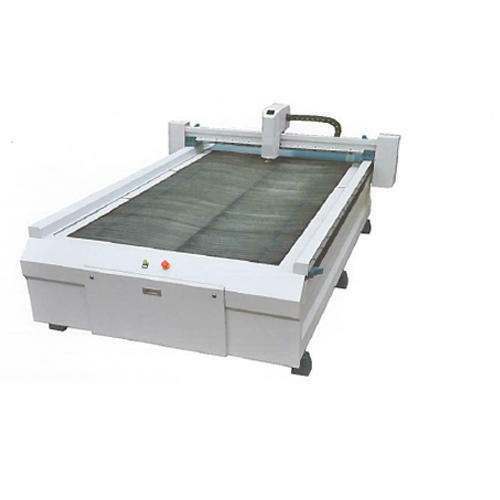 We are one of the leading manufacturer and supplier of Cloth Cutting Laser Machine. We obligated to meet the quality standards as per the customer demand. 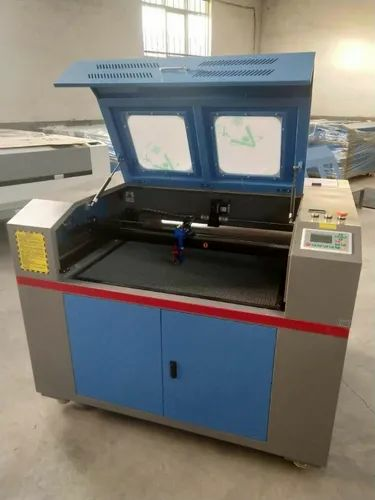 We are offering Advertising Plasma Cutter to our client. Looking for “Advertising Plasma Cutter”?